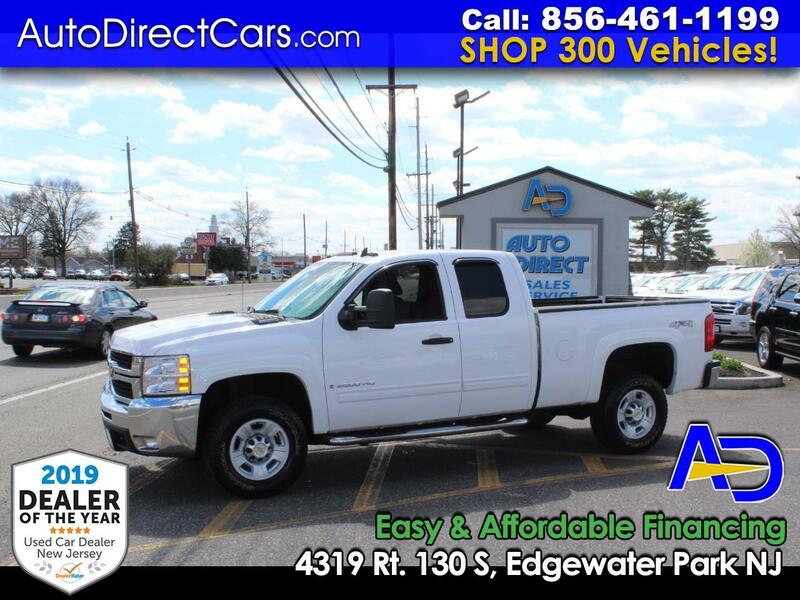 ***DURAMAX DIESEL CHECK OUT THIS 2009 CHEVROLET SILVERADO 2500 HEAVY DUTY LT EXTENDED CAB V8 AUTOMATIC 4WD PICK UP TRUCK. CAR FAX CERTIFIED 1 OWNER. THIS TRUCK IS IN GREAT CONDITION, WELL MAINTAINED RUNS AND DRIVES PERFECT. LOADED WITH ALL FACTORY OPTIONS FEATURING CD, POWER LOCKS, POWER WINDOWS, ALLOY WHEELS AND MORE. PRE-QUALIFIED EASY AND AFFORDABLE FINANCING AVAILABLE. TRADE INS WELCOME. STOP BY & VISIT OUR HUGE INDOOR SHOWROOM.